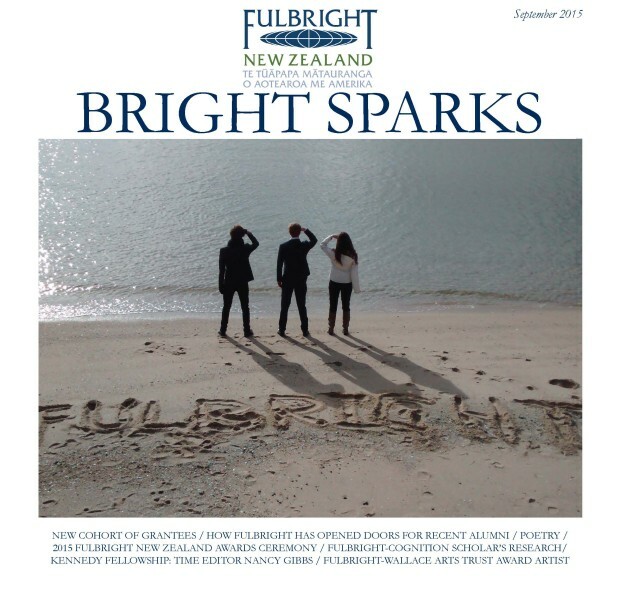 Welcome to the first edition of the new Fulbright New Zealand newsletter, Bright Sparks. This will be published 3x annually and replaces Fulbright New Zealand Quarterly which was launched 20 years ago. Click here to download Bright Sparks.